✔All natural, organic powder derived from the healthiest, most important whole foods. 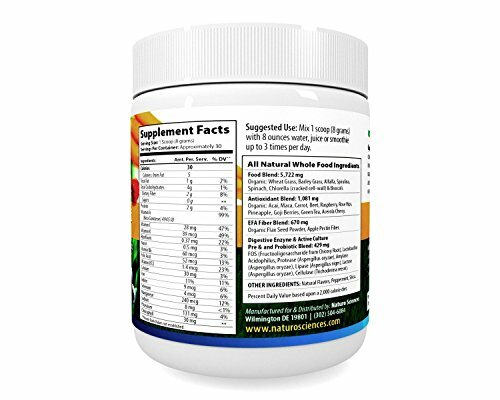 ✔✔Super-antioxidant blend contains acai berry, goji berry, carrot, beet, raspberry, rose hips, pineapple, green tea and acerola cherry for a huge supply of the most important antioxidants, such as beta carotene, Vitamin C, folic acid, B-12 and many others. 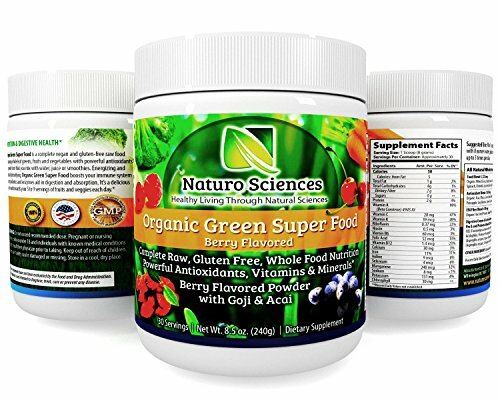 ✔✔✔Carefully created food blend made from wheat grass, barley grass, alfalfa, spirulina, spinach, chlorella and broccoli – all of the most important super greens for nutrients, fiber and detoxification. The sheer number of things that are attacking our immune systems and our digestive systems is staggering. The majority of foods available in the markets today are loaded with refined flours and sugars, hydrogenated oils, pesticides, herbicides, hormones and antibiotics that load our bodies with free radicals, destroy the good bacteria in our digestive tracts and impair both our immune systems and proper digestive function. This has led to an enormous increase in incidences of inflammation and inflammation-related diseases, dangerous buildup of metals and environmental chemicals and susceptibility to viruses, parasites, food-borne illness and stress-related conditions, gluten sensitivity and even obesity due to impaired digestive function. Thankfully, these problems can be completely reversed in surprisingly short time through the consumption of a variety of essential, whole, organic raw foods. Unfortunately, it’s nearly impossible for most people to get enough of all of these foods on a consistent basis. 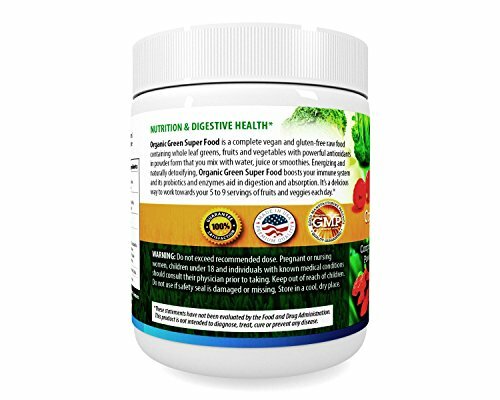 It is a complete vegan and gluten-free raw food containing whole leaf greens, fruits and vegetables with powerful antioxidants in powder form that you mix with water, juice or smoothies. 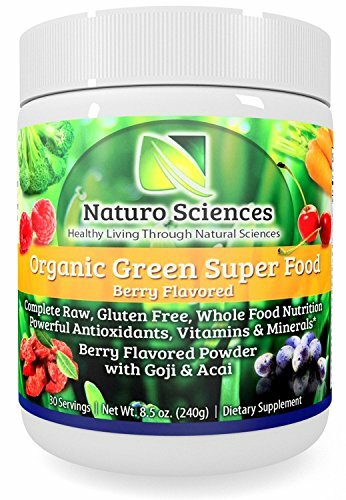 Loaded with vitamins and minerals Nautro Sciences Organic Green Super Food will boost your immune system and its probiotics and enzymes aid in digestion and absorption. 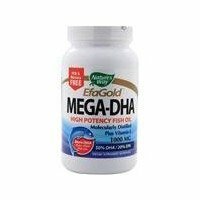 ✔✔✔✔Organic EFA fiber blend made from highest-quality flax seed powder and apple pectin fiber for optimal digestion and detox/cleansing of digestive system. ✔✔✔✔✔Digestive enzyme and Pre-biotic/probiotic blend provides maximum live cultures of lactobacillus, acidophilus, protease, amylase, lipase, lactase, cellulase and fructo-oligosaccharide (from chicory root) to restore the essential balance of good bacteria and boost the immune system. 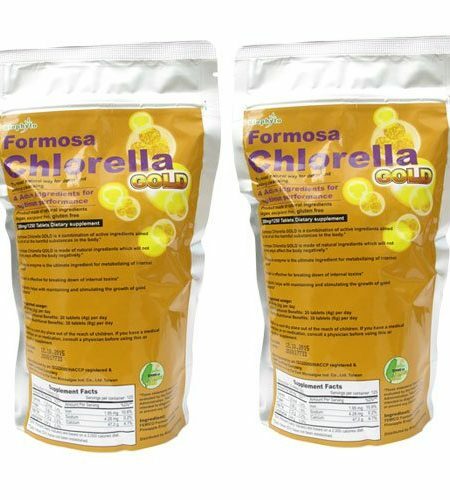 Biophyto Taiwan Natural Chlorella GOLD (Chlorella Probiotic Plus) 200mg*2500 Tablets /500g, Made in Taiwan with high quality! !